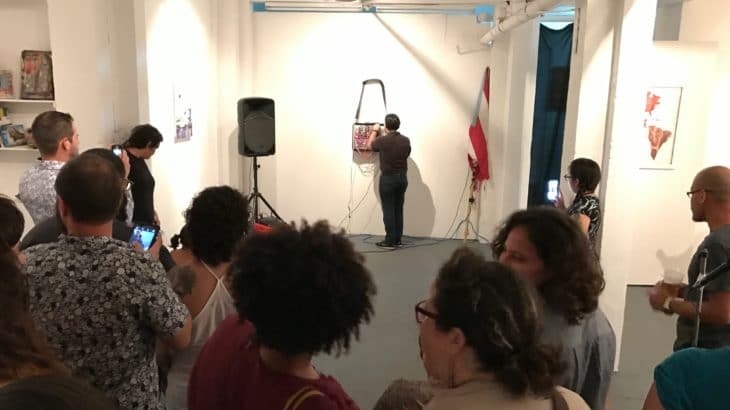 REM Project thanks all the media for the Exhibition “PROMESA”. 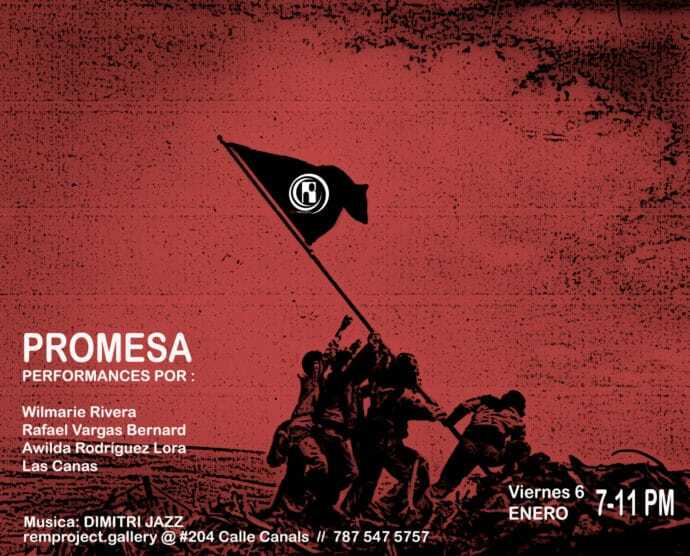 Rem Project Gallery is pleased to present this coming Friday, January 6 from 7-11pm, Promesa under the theme of the promise, where a series of performances and actions will be carried out in Rem Project Gallery located in Santurce, Puerto Rico. We think of a promise as a commitment that one person makes with another through an agreement when engaging in the fulfillment of an action. Promise is also a cultural phenomenon deep rooted in religious practices during the time of Spanish colonization, whose customs consisted in the veneration of the saints through requests.